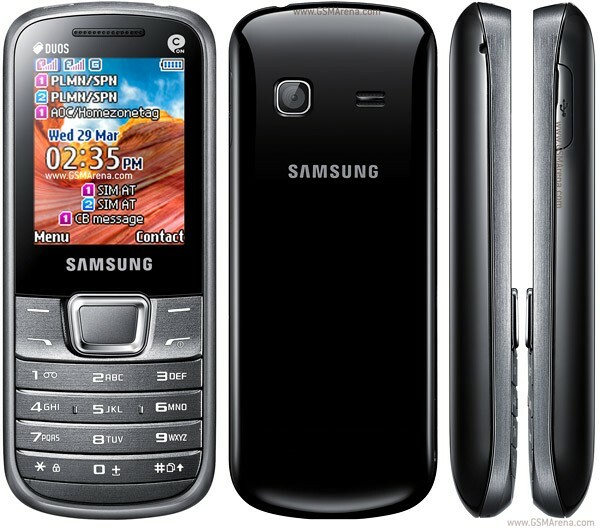 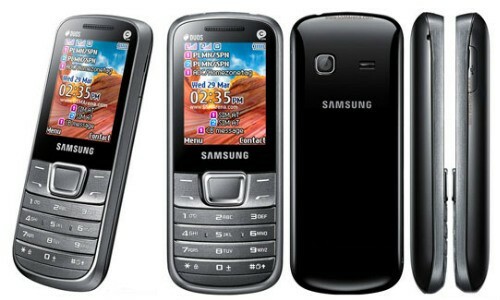 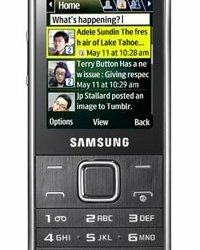 Samsung E2252 Utica is an affordable price Dual SIM mobile phone. 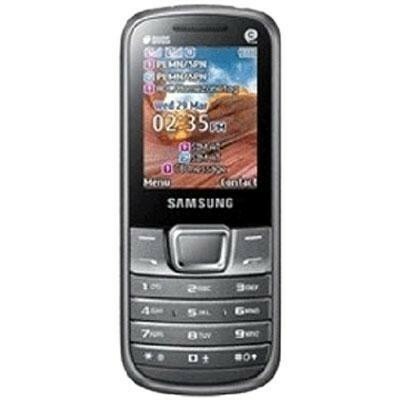 It has 1000 mAh standard battery which provides talk time up to 11 hours, If you really want a entry level basic GSM phone go for Samsung E2252 Utica. 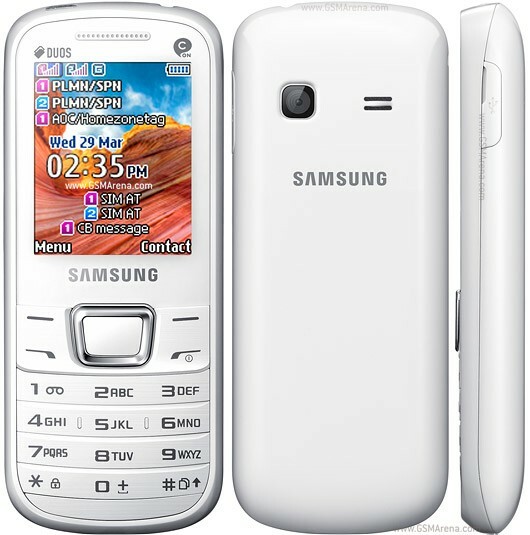 It has two colors Silver and White.